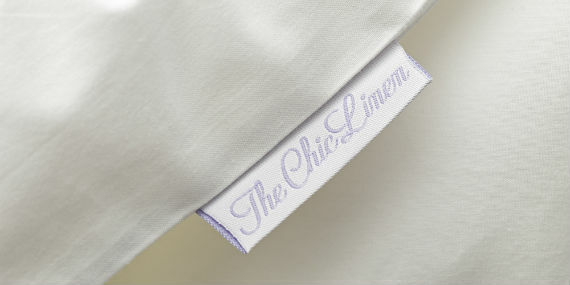 The ChicLinen Hospitality is geared towards the demands of high-end hotels. Our firm works with a number of manufacturing companies in Portugal to satisfy all requirements and needs. 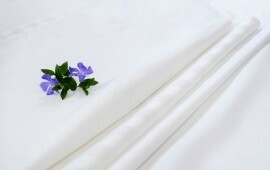 The ChicLinen, designs and manufactures its own unique, high-quality 100% cotton percale bed linen collections for both adults and children. 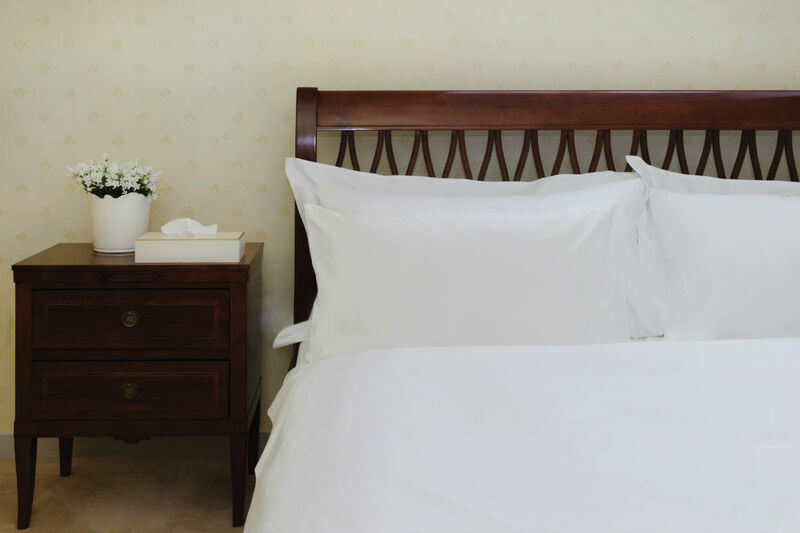 Our bedding is all made in Portugal with sophisticated and beautifully detailed embroidery work on crisp, white cotton.The ChicLinen bed linen collections satisfy everyone looking for quality material with a stylish chic finish. The ChicLinen girls’ and boys’ bed linen collections were carefully designed for children and they are neatly embroidered with harmonious patterns. 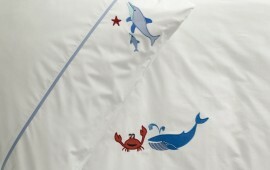 The 100% cotton children’s bed linens have a charming „Tooth Pocket” feature. Children can safely place their lost teeth in the pillow’s tooth pocket for the „tooth fairy” to collect. DESIGN DESCRIPTION The ChicLinen Hospitality is geared towards the demands of high-end hotels. Our firm works with a number of manufacturing companies in Portugal to satisfy all requirements and needs. DESIGN DESCRIPTION This delightful yellow and green colour embroidered bedding set will guarantee fresh zest and a unique look for your bedroom. This charming embroidery, manufactured in Portugal provides a flawless finish and peaceful nights. DESIGN DESCRIPTION This Portuguese-made stylish, carefully embroidered bedding set adds a nautical theme to any bedrooms. It will be appreciated by anyone with an enjoyment of the sea and complement the berth of any boating fan, devoted sailors as well as decorate your holiday home. The simple but traditional blue and white colour combination is a beautiful classic and will satisfy all your needs. DESIGN DESCRIPTION Ballerinas are admired by millions of little girls. Our charming Portuguese-made bedding set and the flawless quality of the embroidery finish will beautifully decorate your girl's bedroom. These gracious ballerinas are complemented with matching pink shoes and harmonised with the pink piping. All our children’s pillows have a “tooth pocket”™ on the back of the pillow. 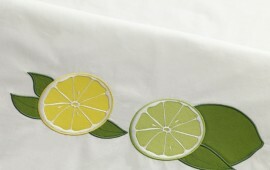 DESIGN DESCRIPTION This delightful Portuguese-made bedding set is a top favourite among the boys. The perfectly embroidered finishes and the sporting colour combination will guarantee your football fans great dreams after those enjoyable matches. All our children’s pillows have a “tooth pocket”™ on the back of the pillow. DESIGN DESCRIPTION The fascinating under water bedding set will be a real pleasure for the „little” sea animal fans. This Portuguese-made quality product featuring two marine mammals and a happy crab is perfectly embroidered and the variety of blue colour tones reflect the exciting aquatic world. All our children’s pillows have a “tooth pocket”™ on the back of the pillow. DESIGN DESCRIPTION Our wonderful sports car bedding set is made in Portugal featuring 2 embroidered sport cars, in racing hue. This will be on a dream list for all boys. Dreams only come true if we try hard enough! All our children’s pillows have a “tooth pocket”™ on the back of the pillow. DESIGN DESCRIPTION The love of lavender is reflected on this gorgeously embroidered bedding set. You can almost smell the scent of the flowers. This perfectly embroidered set is manufactured in Portugal and will add a fresh spring sensation to your bedroom. DESIGN DESCRIPTION Our enchanting Angel bedding set will certainly give your little ones magical dreams. This charming Portuguese-made bed linen set is finely embroidered and finished with a lovely colour combination and matching piping. All our children’s pillows have a “tooth pocket”™ on the back of the pillow. DESIGN DESCRIPTION The Horses bedding set will be very much loved by girl and boy riders. This impeccable bedding is made in Portugal and complemented with carefully harmonised colour embroideries. The graceful look of the two horses and the horseshoes will dress up their bedrooms beautifully. All our children’s pillows have a “tooth pocket” ™ on the back of the pillow. CHECK OUT THE TOOTH POCKETS ON THE CHILDREN’S BEDDING! 2018 The Chiclinen All Rights Reserved.